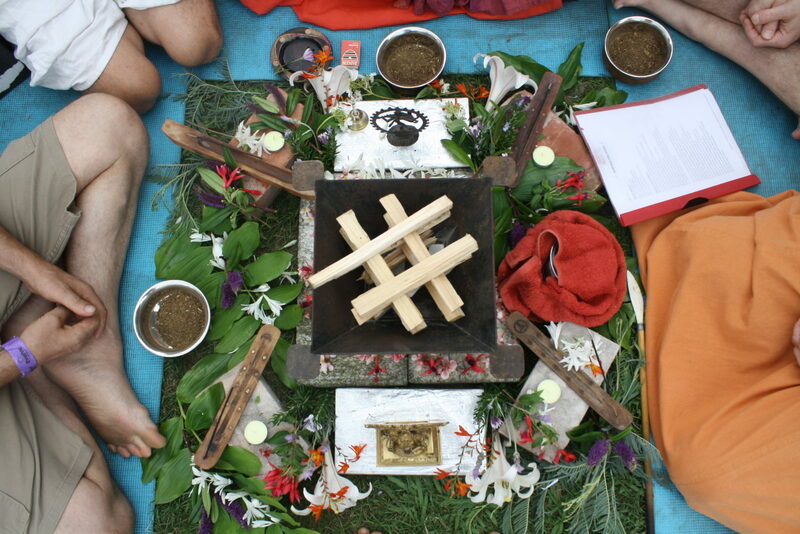 Havan is a traditional fire ceremony to bring balance and healing to nature and to ourselves. 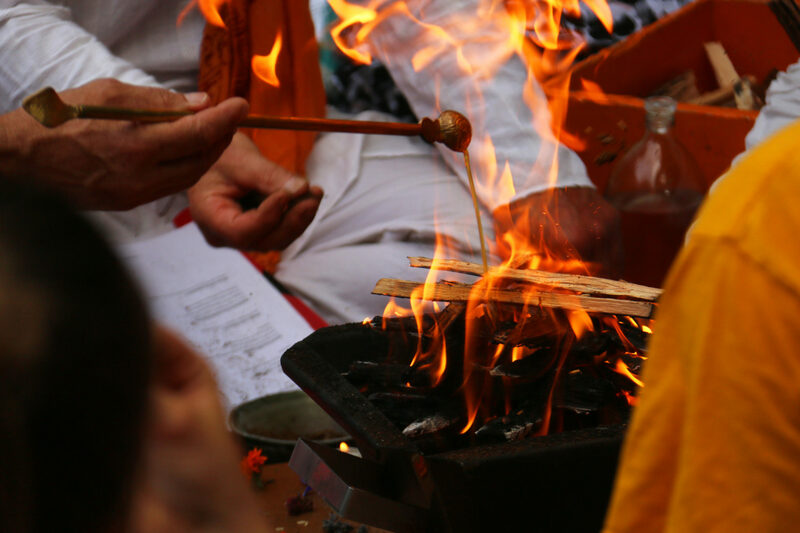 Every Saturday, in the Satyananda Yoga Tradition all over the world, 108 rounds of the Maha Mrityunjaya Healing Mantra is chanted during the practice of Havan, an ancient Fire Ceremony, using mantra and fire for means of transformation. 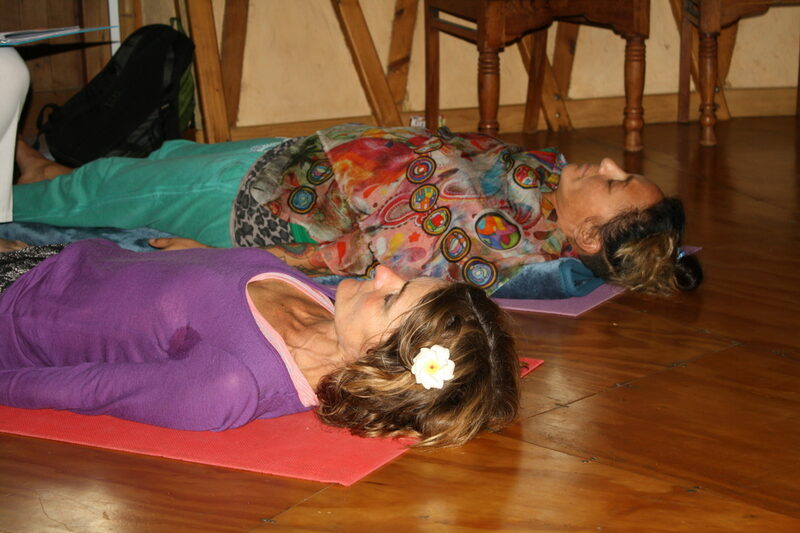 This particular mantra is chanted to offer healing to people in need and to assist those who are in transition after death. 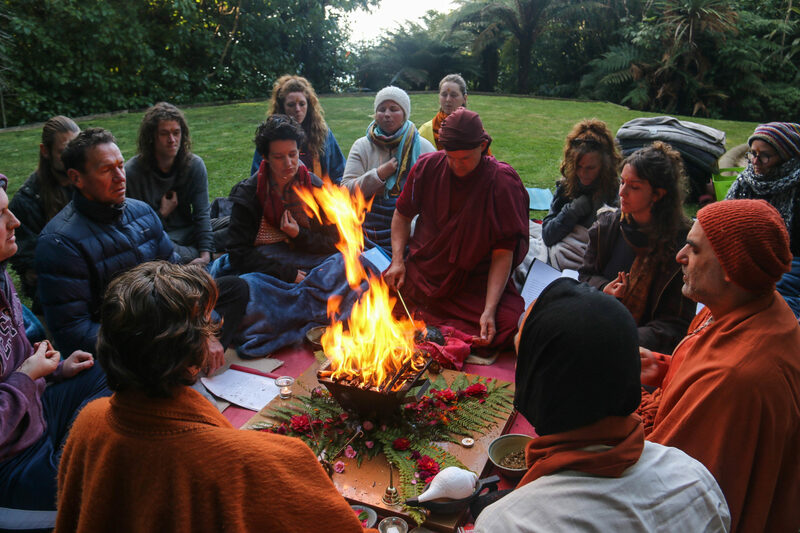 We read the names of all those we know in need of healing before making offerings to the fire with those names in our hearts. If you would like to add somebody to the Healing Book, which is read out before the practice, contact us. 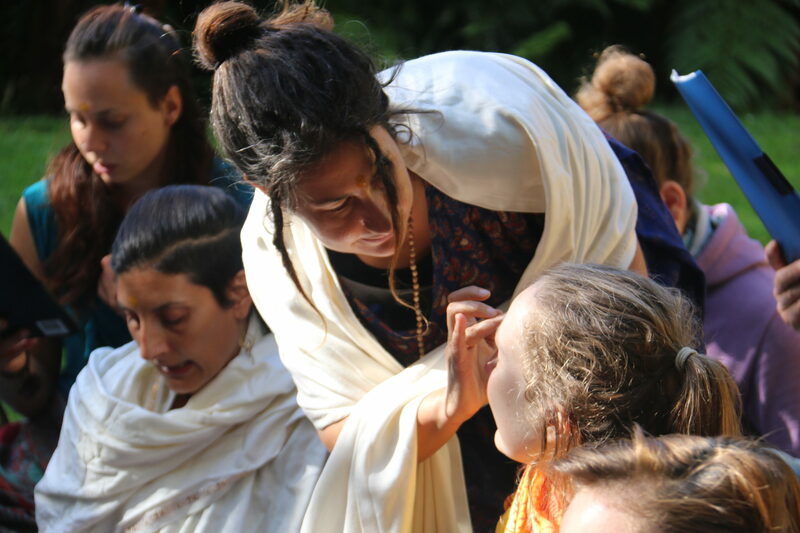 Come experience this powerful practice of healing & transformation, followed by good vibrations at our heart-opening Kirtan. Optional delicious vegetarian Dinner at 6pm for $10. Email or call us for car pool options – 03 525 9887. OM. We worship and adore you, O three-eyed one, O Shiva. 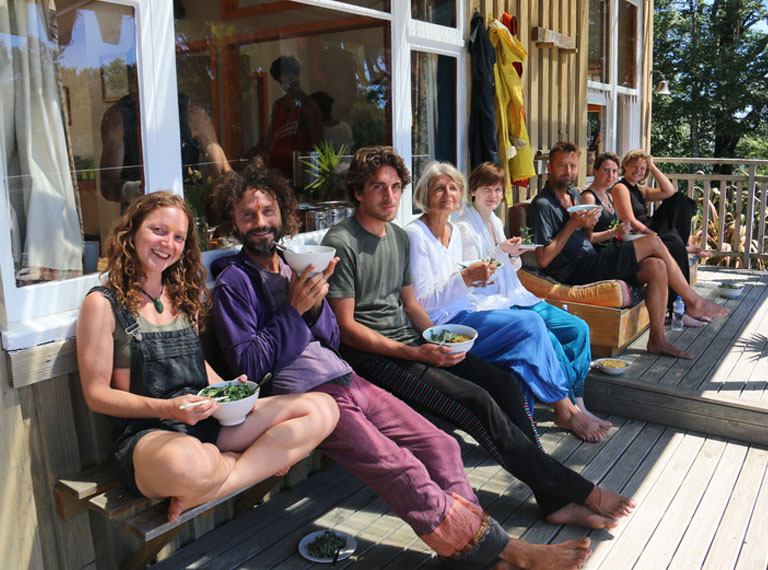 restores our health, and causes us to thrive. from attachment and death, and do not withhold immortality.